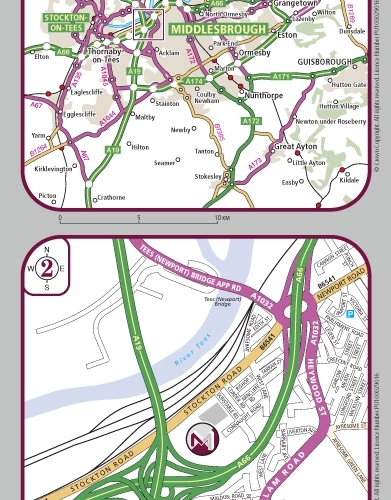 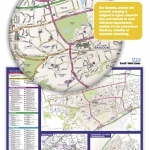 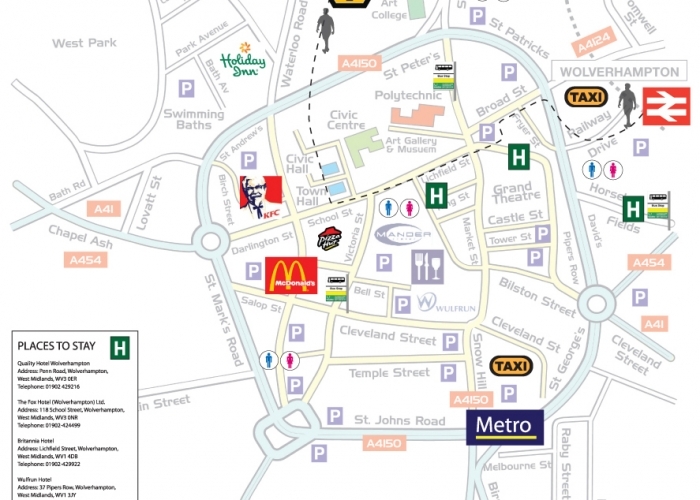 Location Maps - Wayfinding Solutions - Location Maps Ltd. 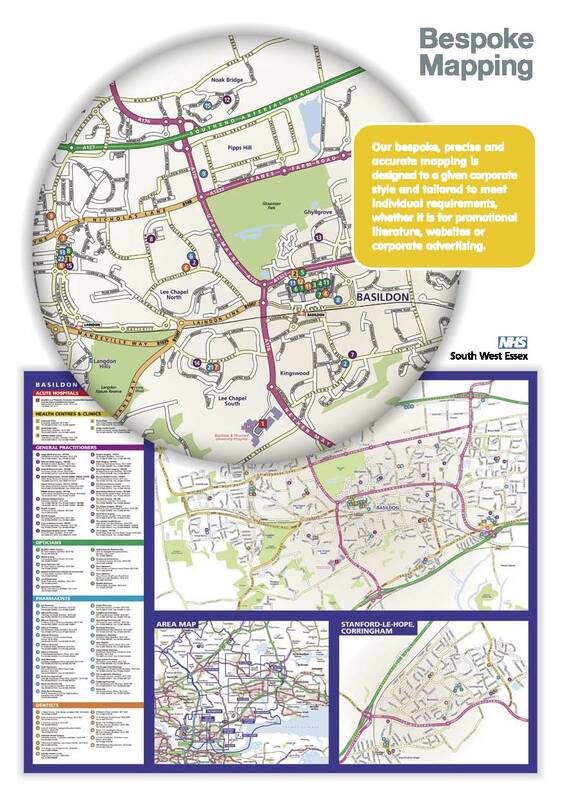 Location and Business Maps for the Education Sector, Health Sector and Commercial business. 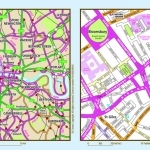 The Location Map is established as the definitive quality navigational aid giving the ultimate in first impression status. 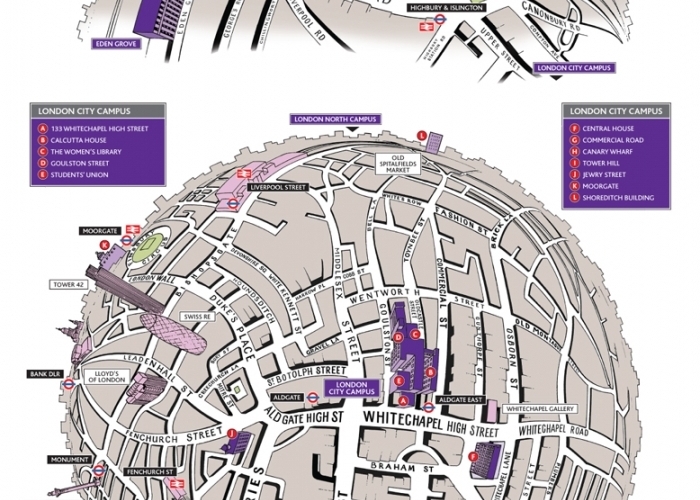 In its simplest form a Location Map demonstrates the level of attention an organisation has gone to before a visitor arrives. 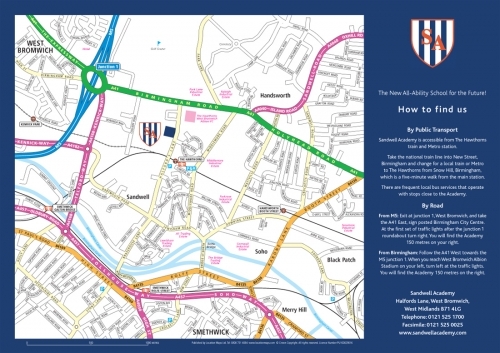 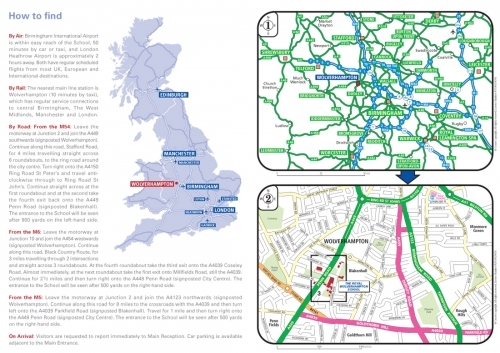 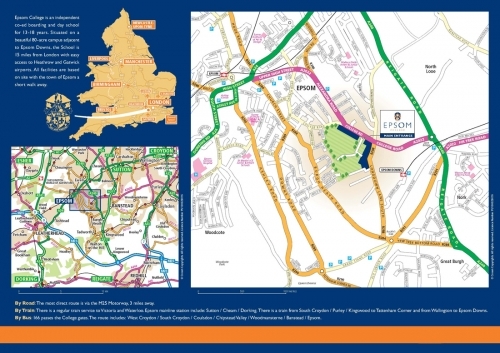 Our Bespoke Mapping Sequence Media range offers precise, user-friendly Locational Guides that can be used in promotional literature and websites. 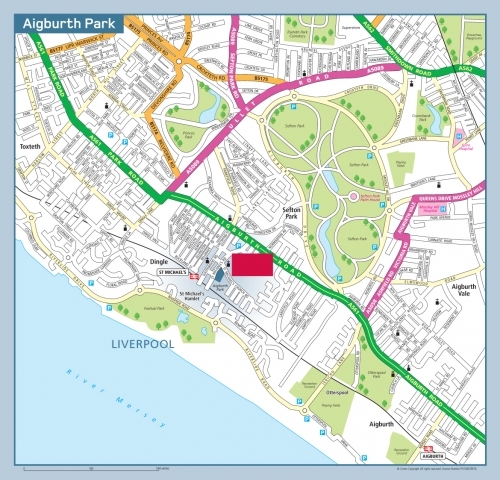 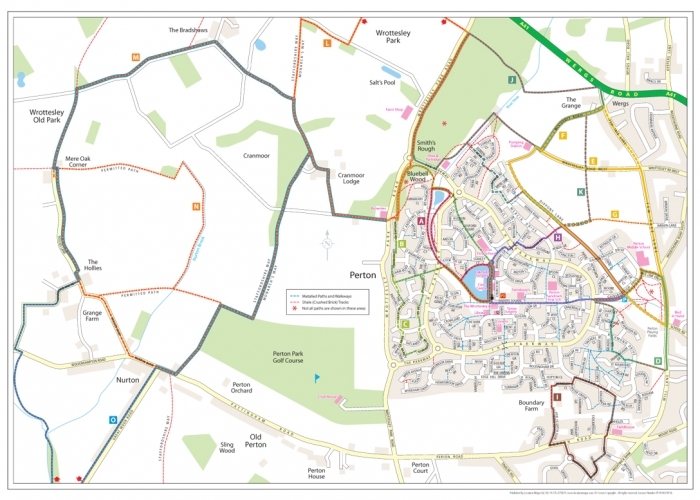 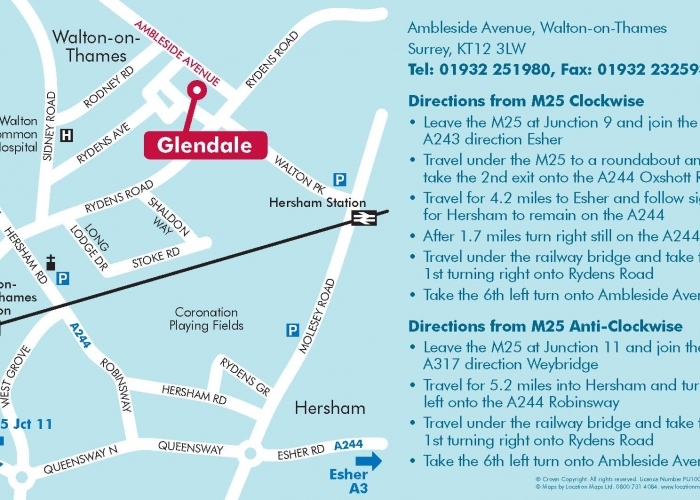 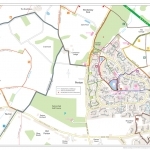 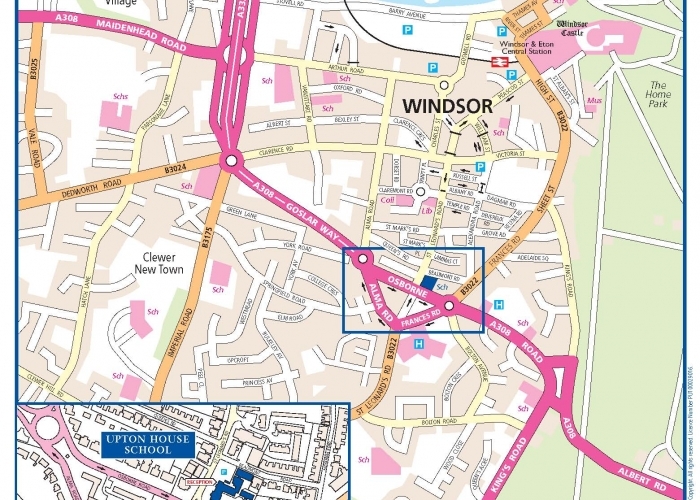 To enhance the impact of a Location Map we offer design to complement a given corporate style, tailored to meet the strictest of guidelines and can include photographs of local attractions, mixing a street level map with a 2D Site plan is very effective.